SNART kan du anmäla dig! 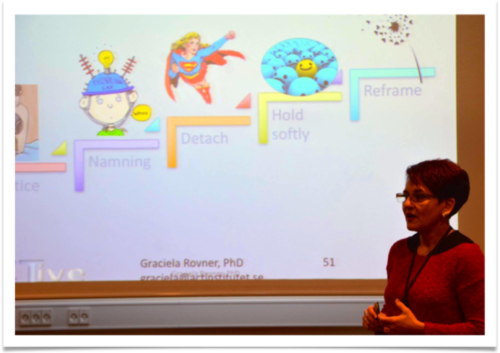 BeMindful Sweden: a training progam for you! 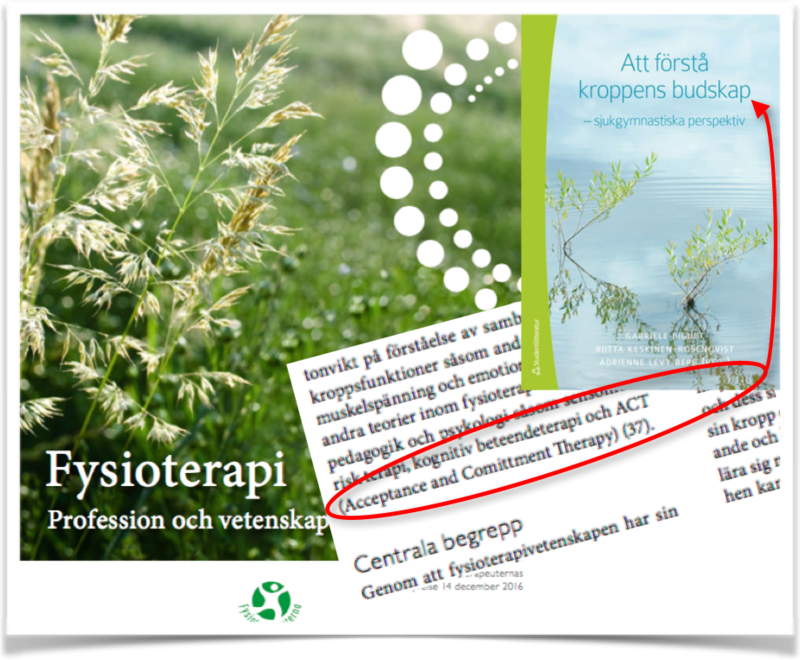 ACT, a physiotherapy model, according to the Swe. Physio Assoc. Only at the ACT Institutet! Soon we will offering more information! 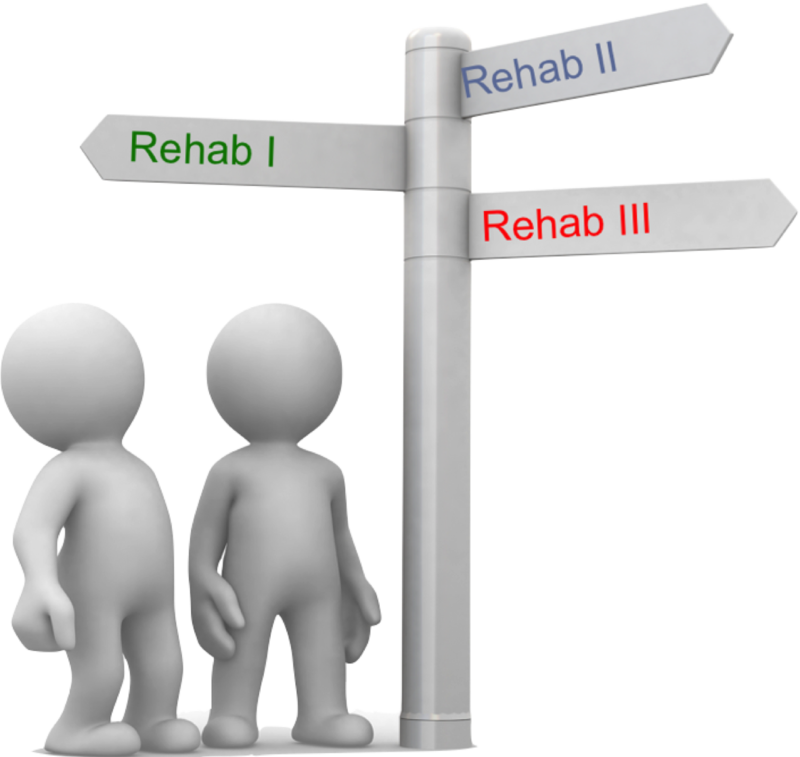 How do you know which rehab-program you patient will benefit from? 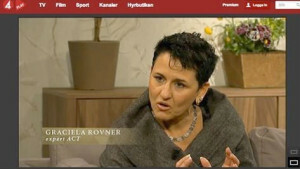 Hur vet du vilket rehabprogram passar din patient? 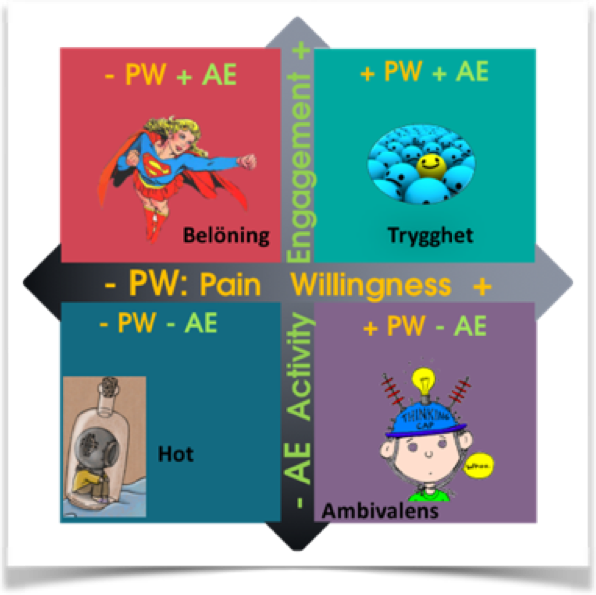 With ACTiveAssessment, you will learn a triage that will help you to a) assess, select and allocate you patient in the right rehabprogram and b) tailor group interventions for these different needs of our patients. This allows to individualize ACT-group-based interventions! 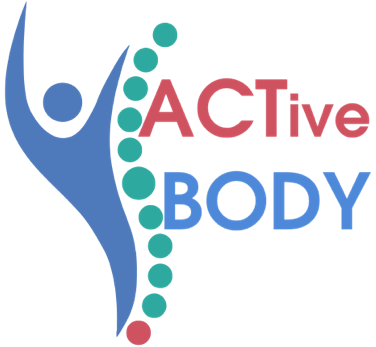 Kelly Wilson, co-founder of ACT and Graciela Rovner, founder of ACTiveRehab, the ACT application for Behavioral Medicine and Rehabilitation Medicine exchange novel ideas…. We had a fantastic workshop the day the ACT INSTITUTET own center started construction. 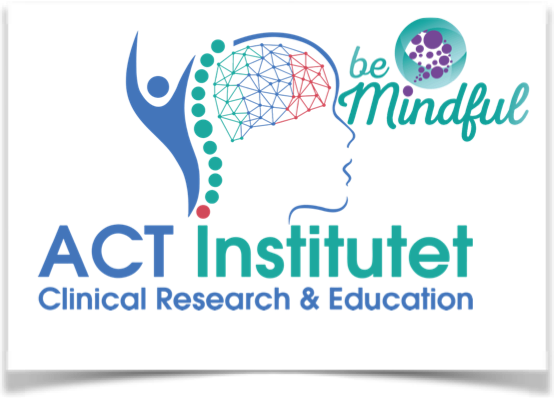 You are now subscribed to ACT INSTITUTET SWEDEN's Newsletter! ...please, write you e-mail above! THANKS!